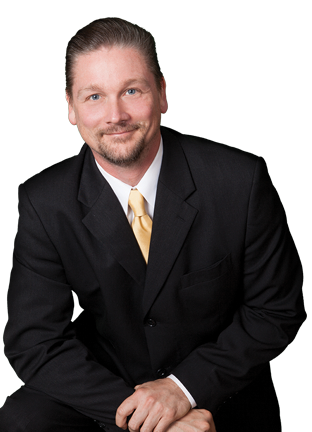 As a licensed California attorney with decade of real estate experience, Michael Gaddis, J.D. has the in-depth knowledge and expertise needed to effectively negotiate with lenders and banks to assist homeowners with their distressed properties. His successful track record of over 100 successful short sales and nearing 1000 successful loan modifications speaks to his ability to fortuitously handle the many trying obstacles that arise through these transactions. If you have exhausted all other efforts and you know its time to short sell your home, Michael Gaddis, J.D. will ensure the process runs as smoothly and timely as possible.